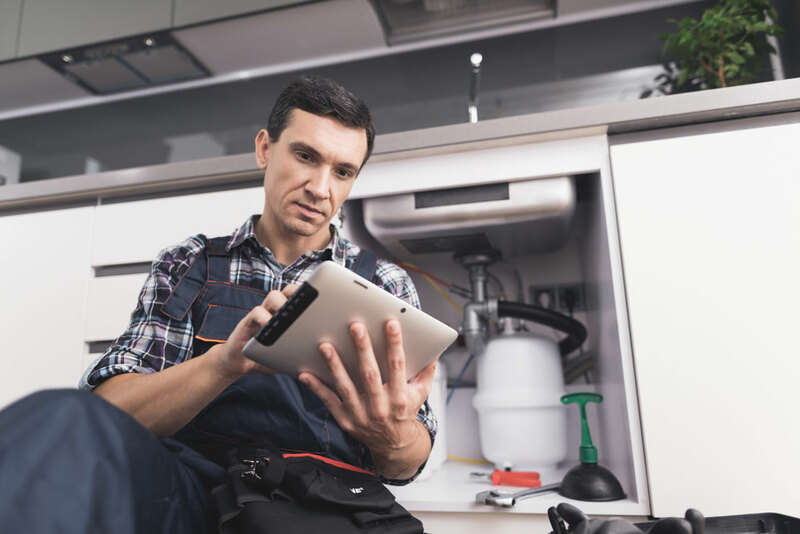 Would you hire someone you don’t know to fix your leaky sewer? Neither would we. That is why 88% of customers read online reviews before making a call. We want your sewer company to thrive because, without you guys, we would have some messy problems. Build your online reputation with Real Time Reviews so customers can see positive reviews and make the right call. Getting customer reviews has never been easier with Real Time Reviews! Our friends at Marvel Sewer and Drain are growing their business by increasing their online presence. Prior to using the RTR platform, they had less than 7 Google reviews. With the use of RTR, they currently have 143 Google reviews, a 5.0 star-rating, and maintain a strong online reputation. 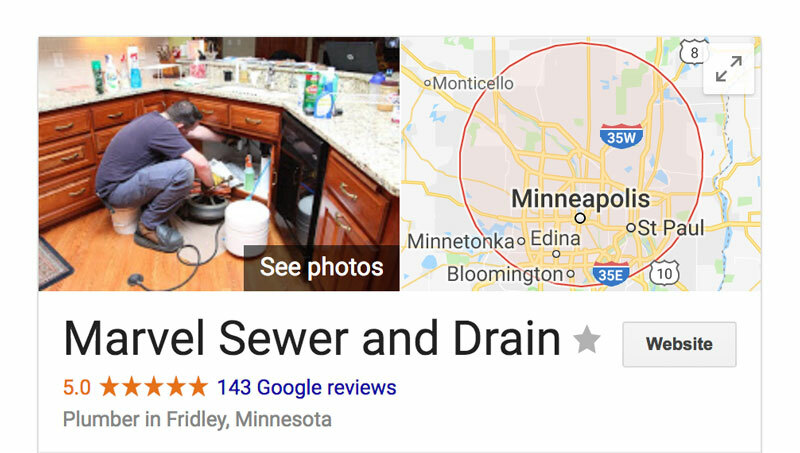 Way to go, Marvel Sewer and Drain! We are pumped to hear about your growth!